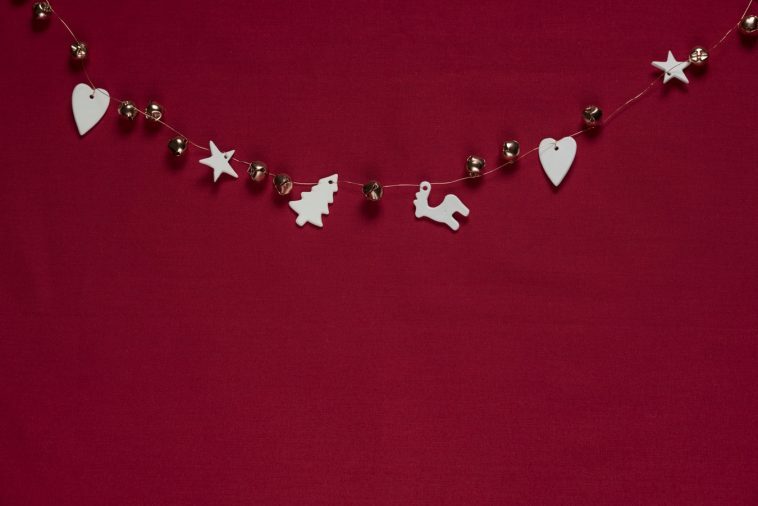 Christmas is coming thick and fast, the countdown is soon to begin. We’ve recently shown you our hot picks of the lifestyle advent calenders and now it’s the best in beauty calenders time to shine. 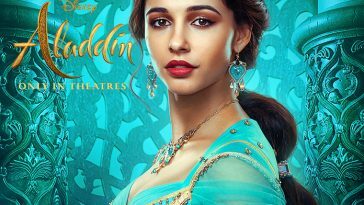 So we’ve picked out our top picks to show you our favorite, and getting the best for your bucks! 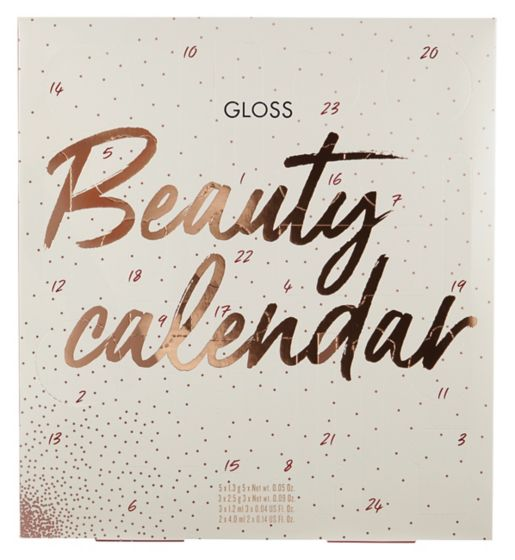 Gloss Beauty Calendar £12.50 Boots. This calendar contains everything from cute eyeshadows to brow products, lipglosses to highlights. Although the price is cheaper, you do get some brilliant little products in the calendar which may make their way into your everyday beauty bag. Some of our favorite low priced lipsticks and nail varnishes are from none other than George at Asda. The nail varnishes are chip resistant, come in some of the best shades ever and leave your nails feeling great and as for the lipsticks, we’ve swapped our high-end lippies out for the Asda ones. For £20 you can have 12 days of the magic products. In total, the value is £30. So 33% savings! Possibly our favorite calendar this year is the one from W7. For under £20 you get dupes of many of the biggest cult products, and also pretty much everything for a full face of makeup. You’ll be well and truly set for the rest of the year with this! 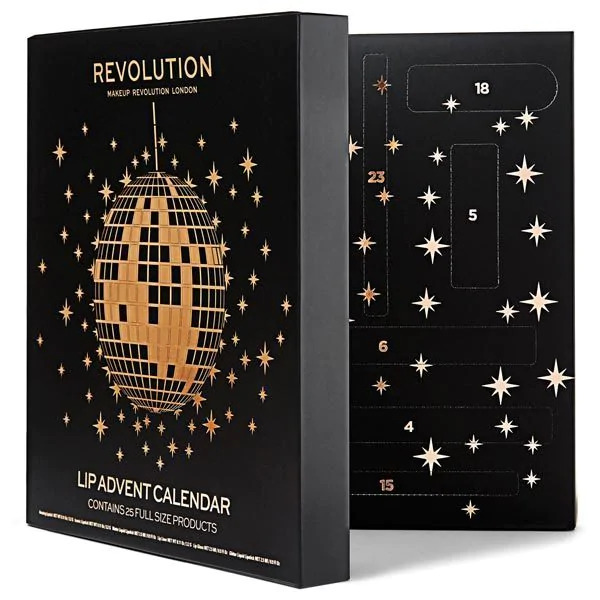 Fuzzable maybe some of the biggest fans of Revolution around, we just can’t get enough of the brand, so this lip calender which contains 24 full sized lip products is honestly one of the best things to happen in 2018. There are lipsticks in every formula and shade, lip glosses, glitter lipsticks and all in this leek packaging. Totally worth behaving all year to get this! 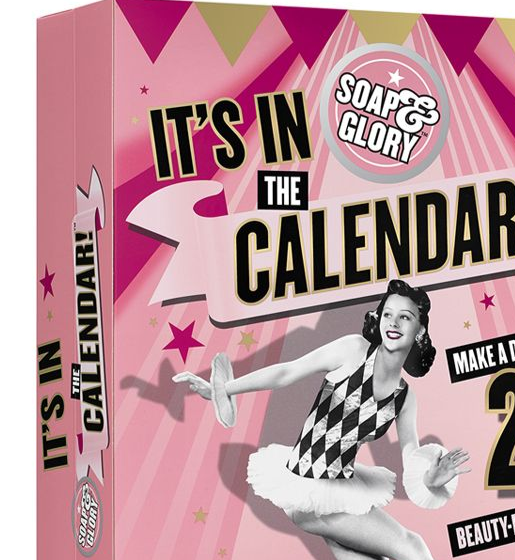 Soap and Glory It’s in The Calendar £40 Boots. Soap and Glory are one of the most incredible drugstore brands who make beauty more fun for everyone. Like years previous their beauty calendar has not disappointed with a stunning 24 of their most popular items included. 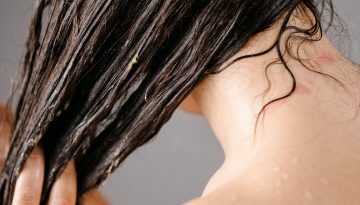 You can expect to find shower gels, feet treats, liners, a mascara, and even the gorgeous body mist. Maybelline isn’t playing ay games when it comes to their Christmas countdowns. This calendar is a total steal at £24.99 as it contains 12 full sized products which are worth between £2.99 and £9.99 each. These products are the most essential of Maybelines range! 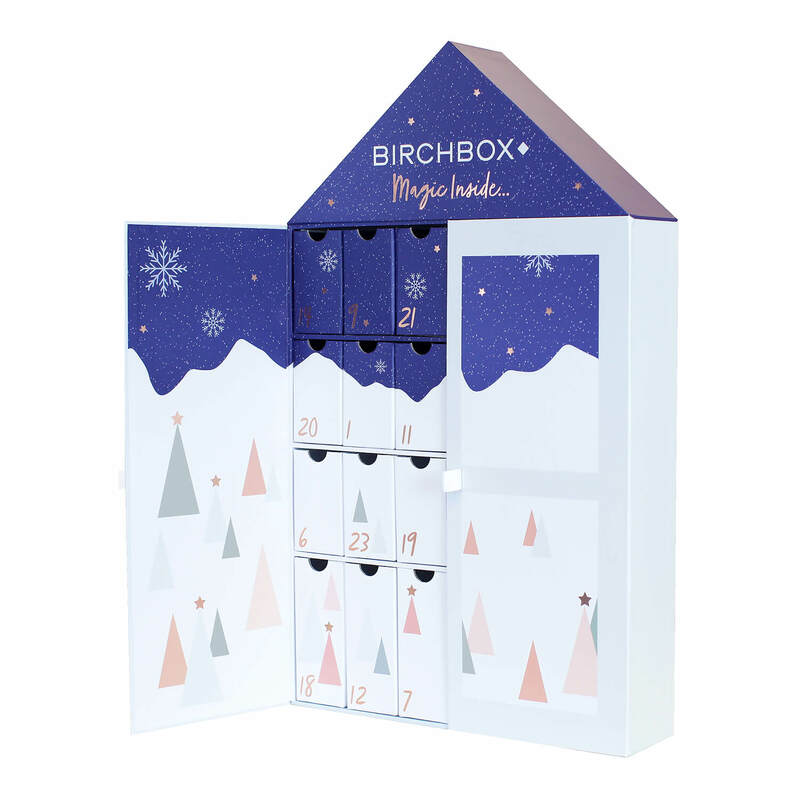 BirchBox has created one of the most aesthetically pleasing calendars this year with this house-shaped creation. 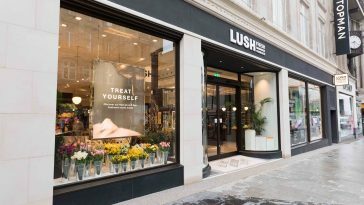 Inside this festive home, you’ll be receiving a whopping £179 worth of products including items from Benefit, PIXI, and Makeup Forever, be quick though, BirchBox sold out of their calendars within 24 hours last year. 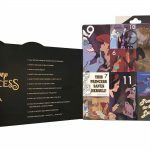 Asos aren’t just your one-stop fashion shop, they’re also beauty experts and this year sees possibly one of the best value advent calendars of all time. From Spectrum sponges, Mac products and even Iconic London too. If you’ve ever wanted to try products from all your favorite YouTubers holy grail brands, this is the calendar for you. 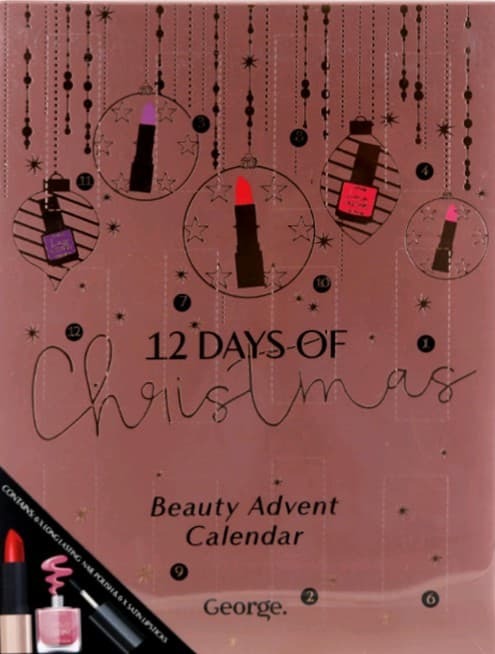 The reason this beauty advent calendar is named Shiney Pretty Things is that it is jam-packed with ‘Shiney Pretty Things’. 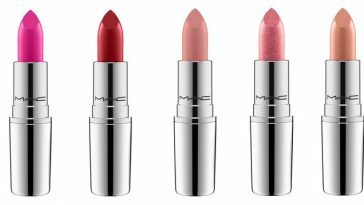 Mac has included both the most essential items for your day to day beauty needs but also festive shades and sparkle to get you to party ready. We’re obsessed with the bold colors and eye-catching design and no one can ever have enough fix plus right? There is no beauty brand who has been more iconic in 2018 then well… Iconic London. 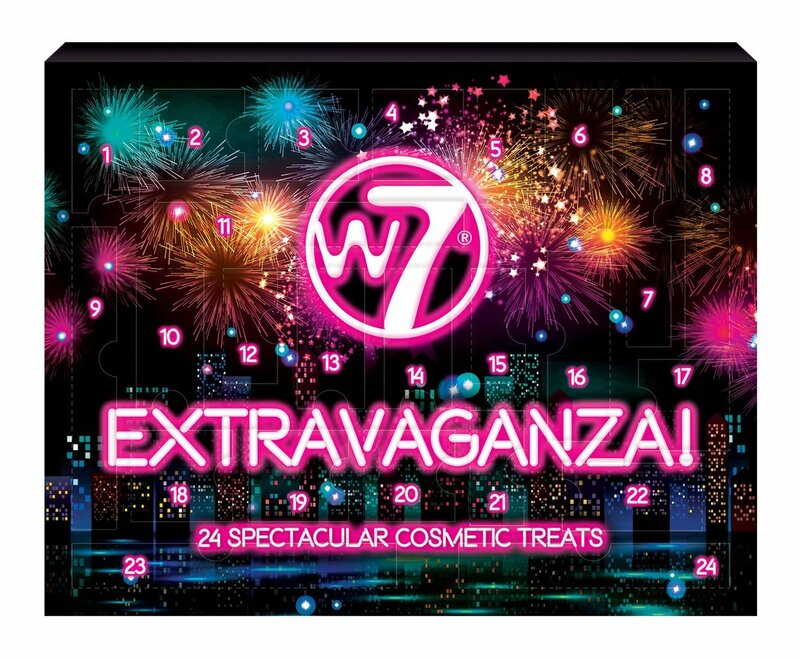 So they’ve created this ultra glam calendar with 12 of their most loved products. Everything from their glow drops to the softest makeup brushes are behind each door so by the time Santa arrives, you’ll need nothing else! 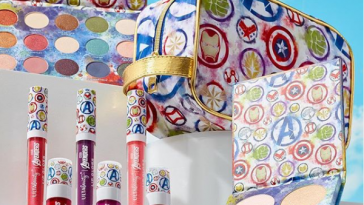 This beauty advent calendar blew us away. 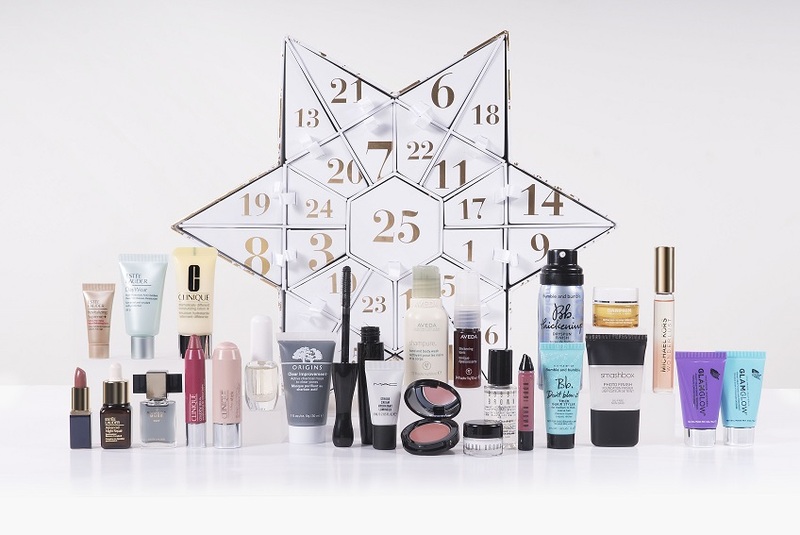 With 25 products from all the brands, we love more than life itself Estee Lauder and sisters have truly spoilt us this year. 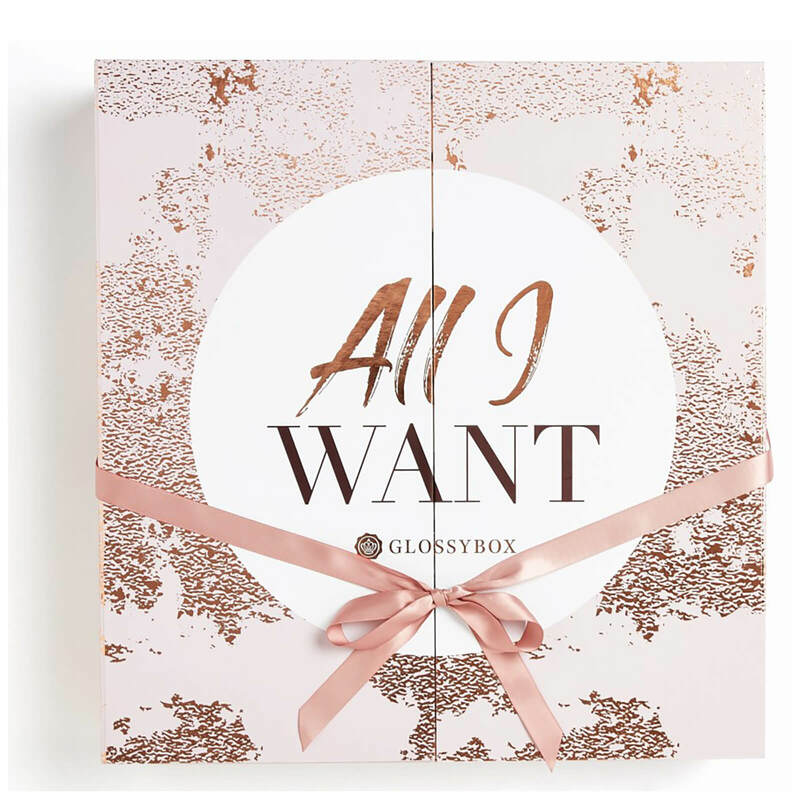 From Clinique, Mac, Smashbox, Glamglow and Estee Lauder there’s truly everything your beauty shaped heart could ever want or need in this star-shaped offering.